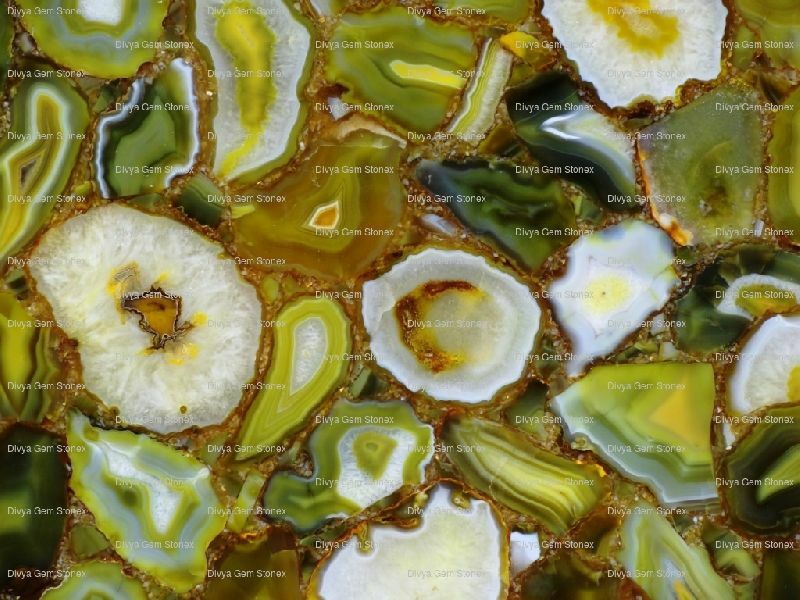 We are the renowned Manufacturer and Exporter ofÂ Agate Slabs. 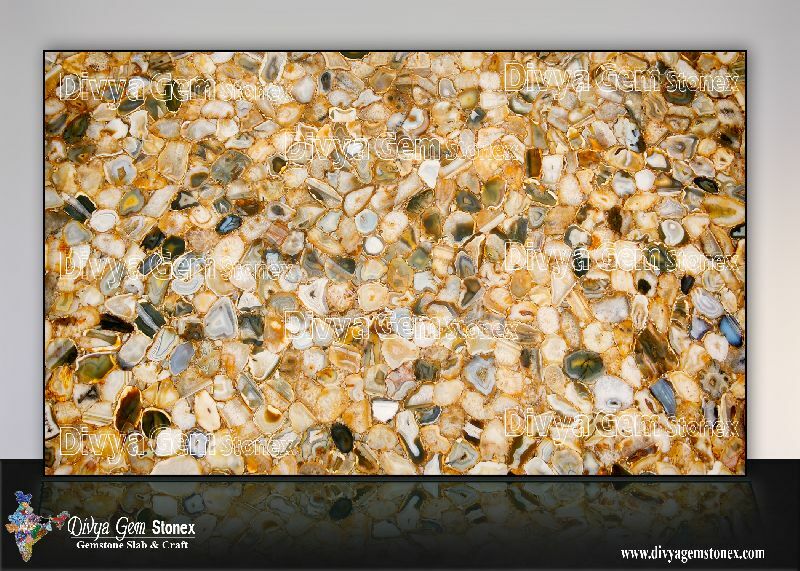 The wide range of Agate Slabs. 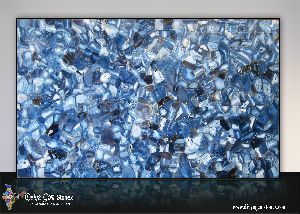 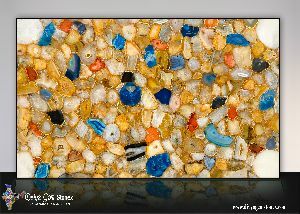 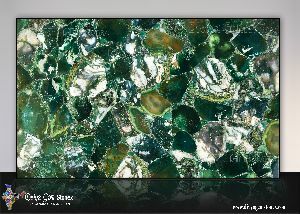 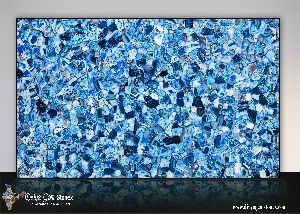 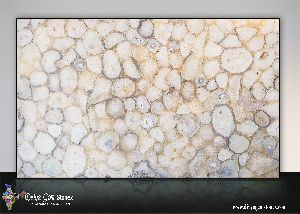 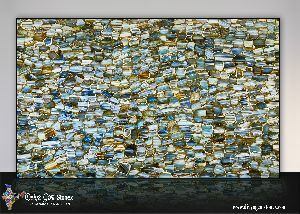 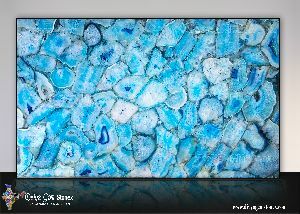 comprises of Agate Slabs with Backlite. 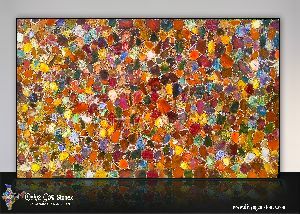 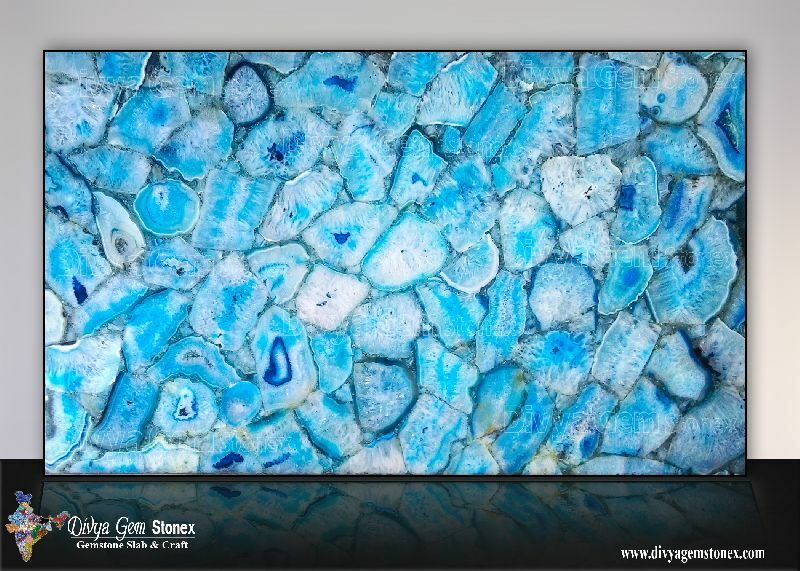 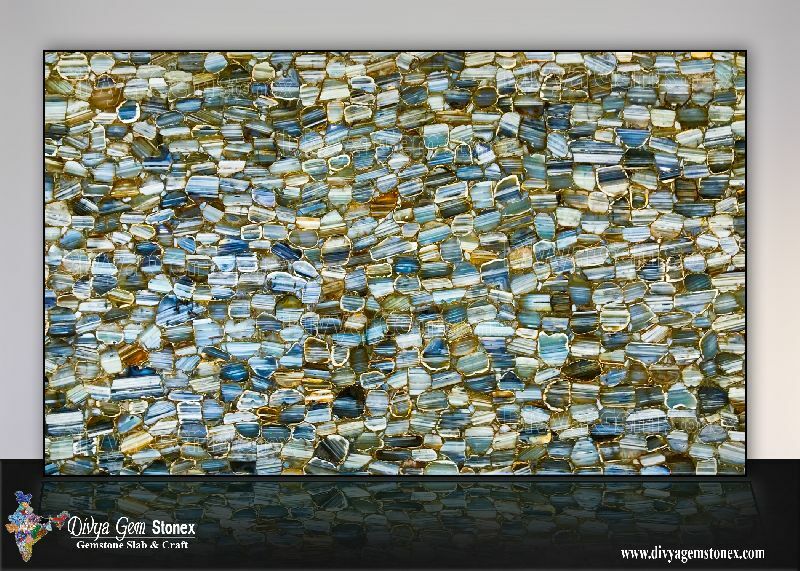 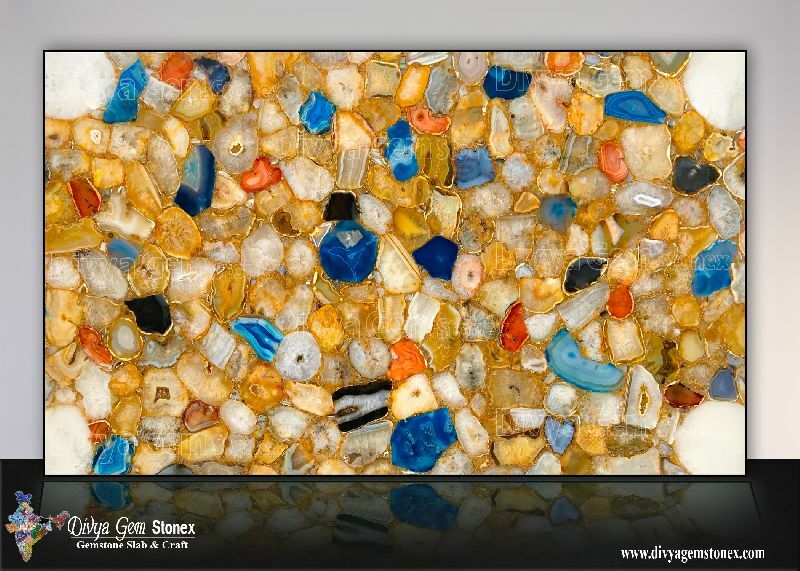 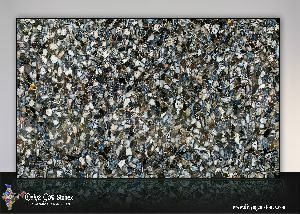 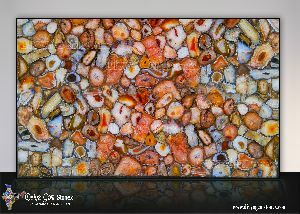 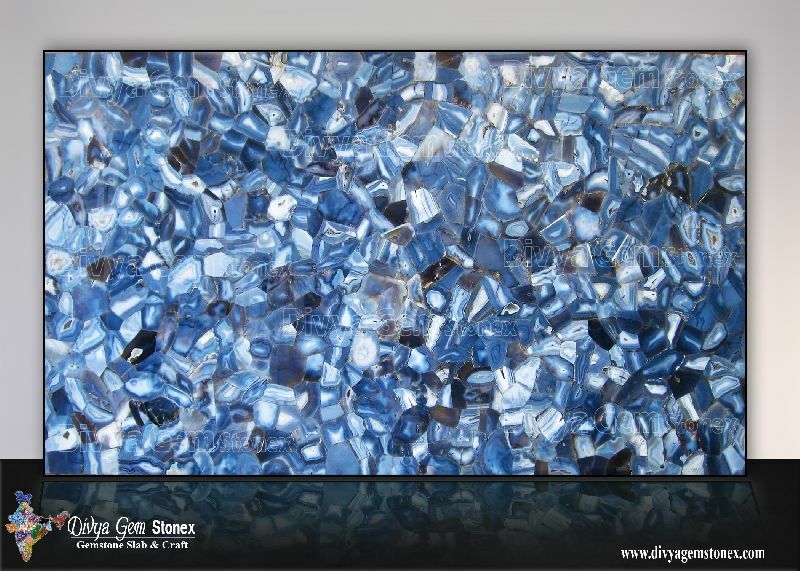 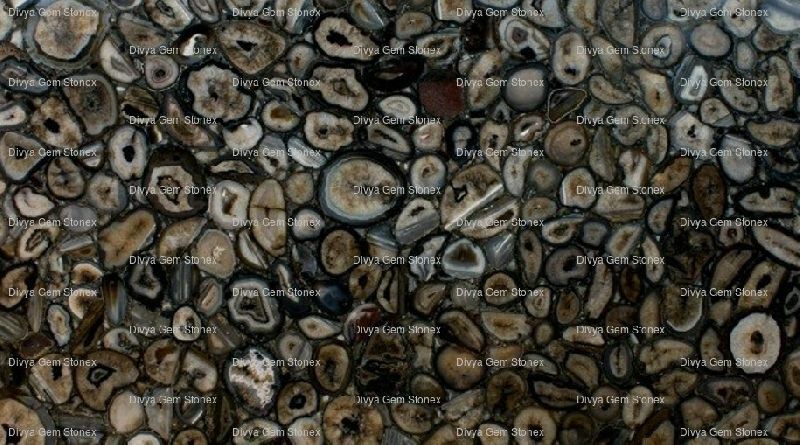 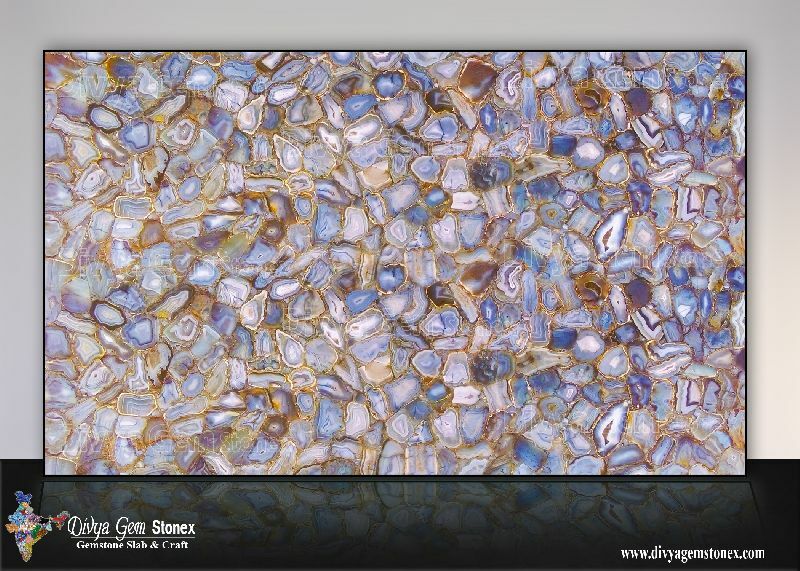 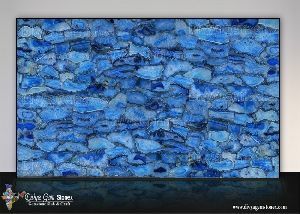 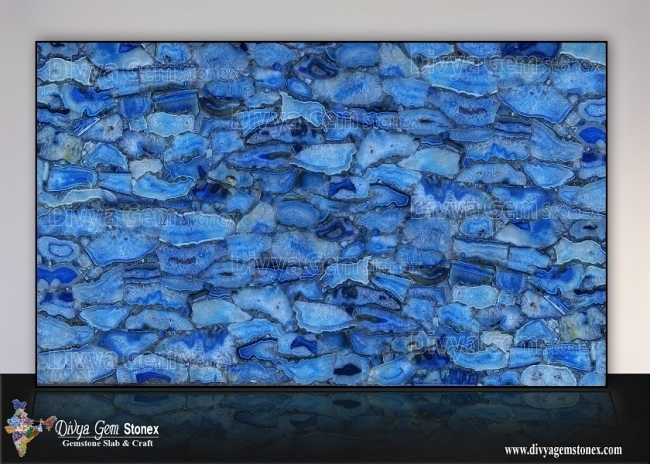 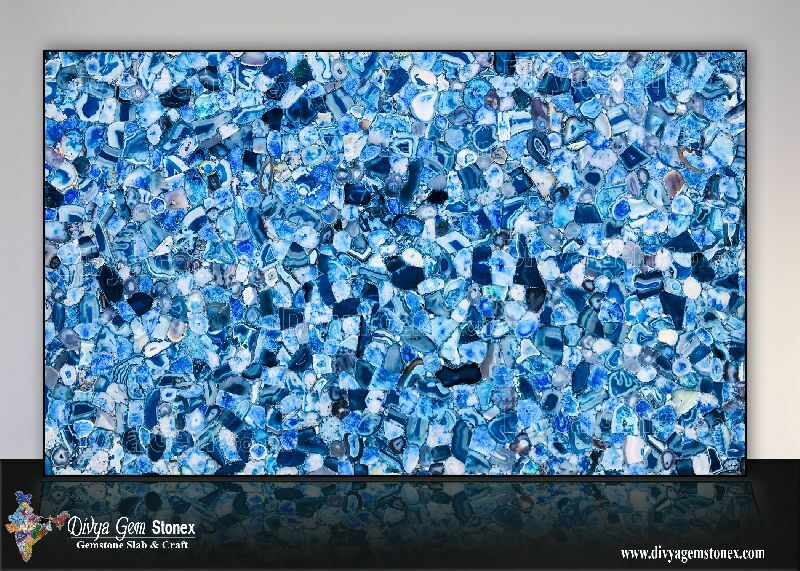 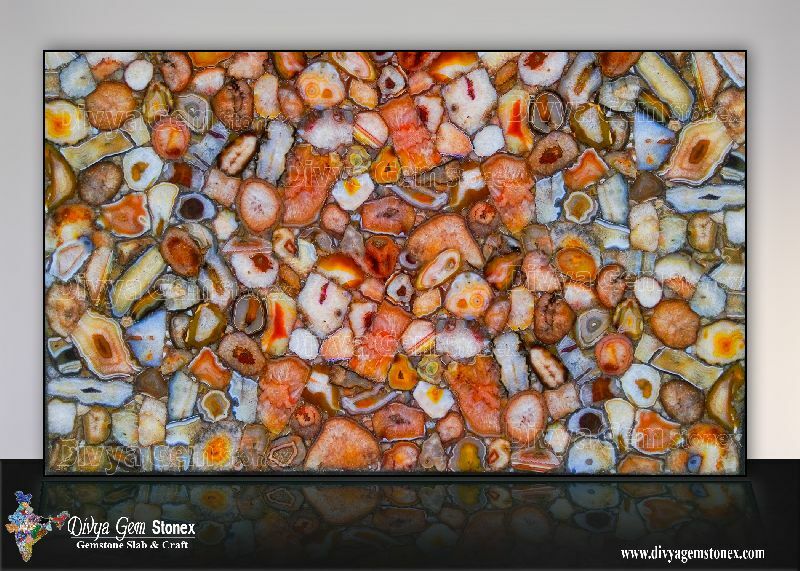 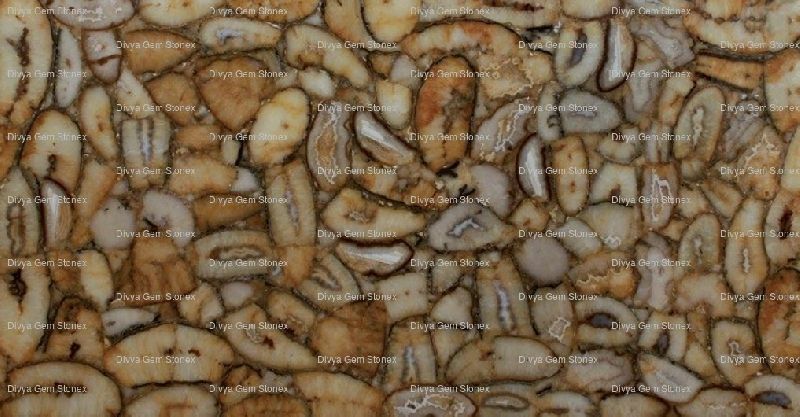 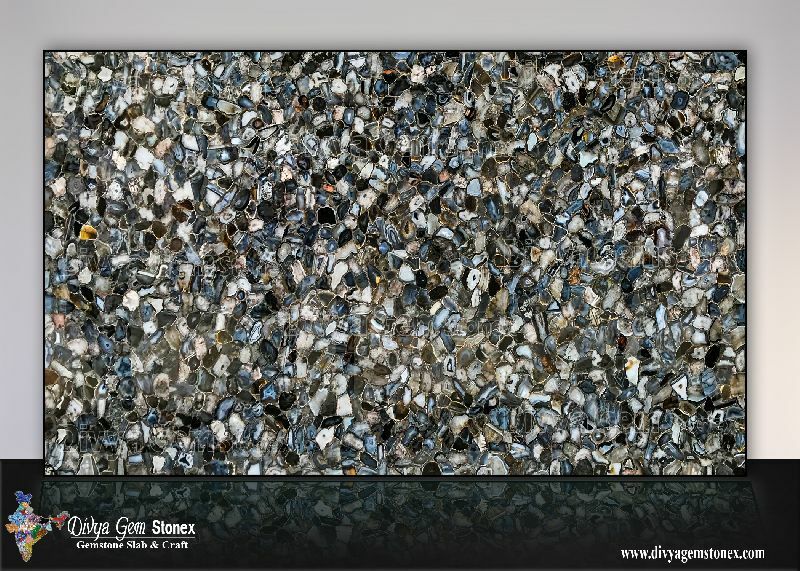 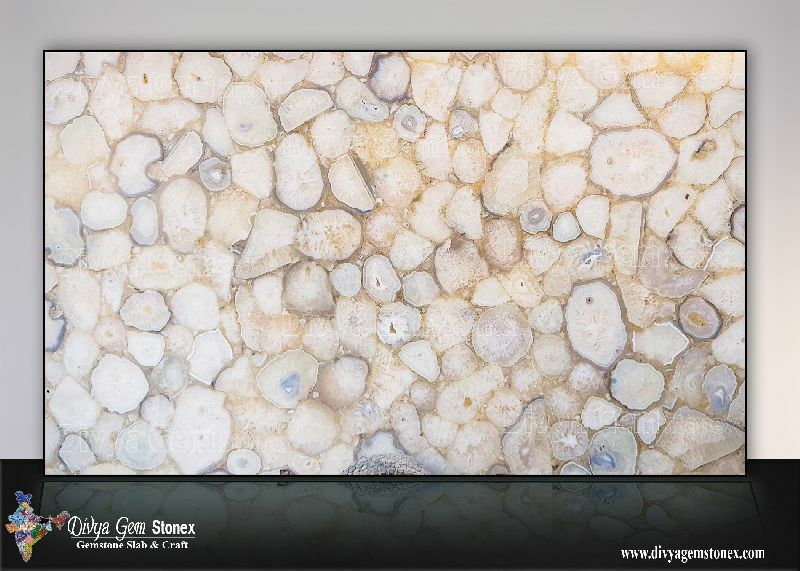 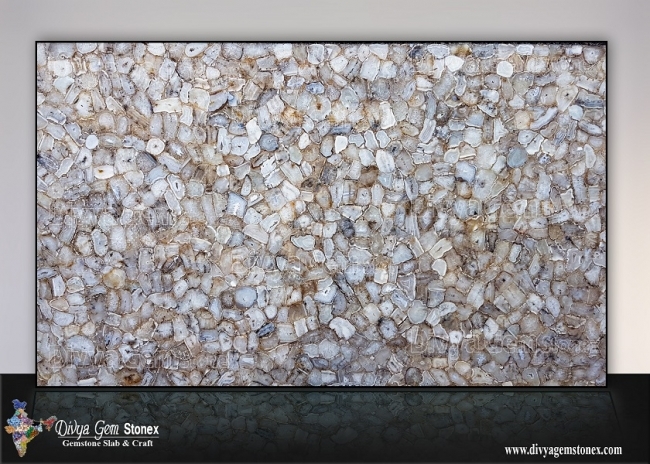 The Agate Slabs are available in different size and beautiful colors as per customerâ��s requirement. Agate Slabs are appreciated for superior quality and resilient structure. 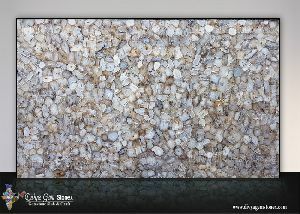 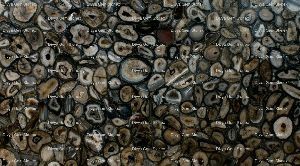 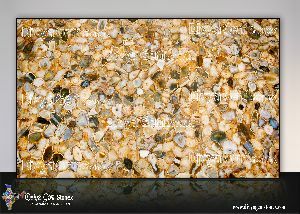 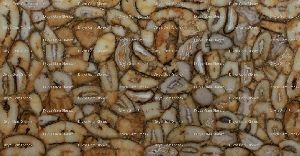 Agate Slabs, offered by us are available at best market rates. 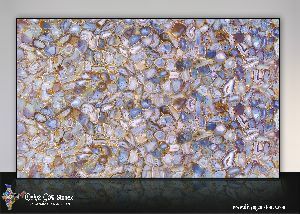 We are the renowned Manufacturer and Exporter of Red Crystal Agate Slab. 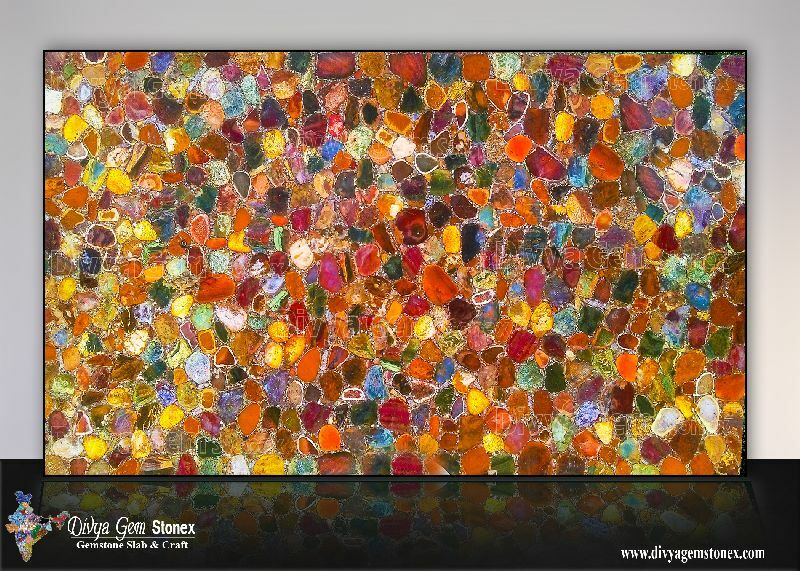 The wide range of Agate Stone Slabs comprises of Red Crystal Agate Slab with Backlite. 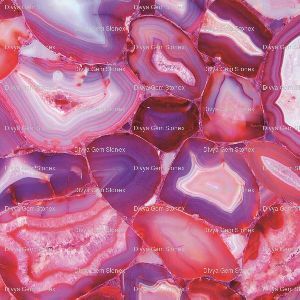 The Red Crystal Agate Slab are available in different size as per customer’s requirement. Red Crystal Agate Slab are appreciated for superior quality and resilient structure.